Norwich driving school aiming to get you on the road, driving safely and confidently at a speed that suits you. Fully quallified Norwich driving Instructor, who is also fully first aid trained and very proffesional. I aim to give lessons which are enjoyable and make my students feel comfortable during. I cover all areas in Norwich and a 15 mile radius outside. at a speed that suits you. In addition to this I can also offer pass plus courses and refresher lessons for experienced driversas well as advanced lessons for company drivers and taxi tests. I work evenings and weekend hours to suit pupils needs, and can offer a range of price deals. I am willing to book block lessons in advance and always try to be as flexible as I can with times. I also have gift vouchers for birthdays, christmas or any other special occasion availble and will deliver them to your door so just ask! 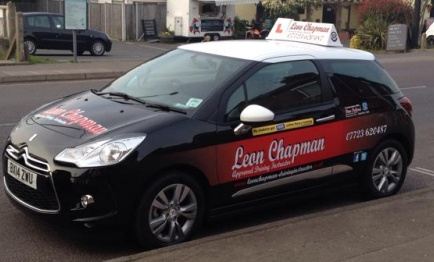 Norwich driving instructor offering driving lessons in Norwich.